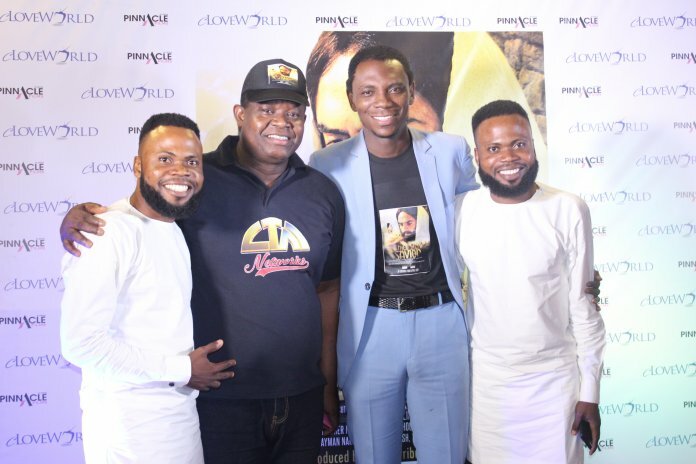 The premiere of one of the most anticipated movies of Easter season, The Savior, held on Thursday at Silberbird Cinema Ikeja to an array of celebrities and movie enthusiasts. Among the celebrities present were gospel music artist – Elij, Eniola Emmanuel Owotorose, Taiwo and Kehinde Eshanomi a.k.a T.A.K and Pastor Saki. 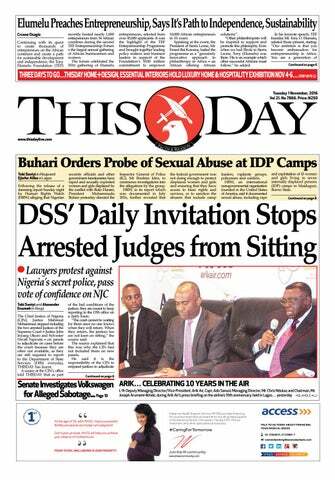 Also present were film makers Jeff Franklin and Darlington Abuda, among other notable faces.